COVER REVEAL! 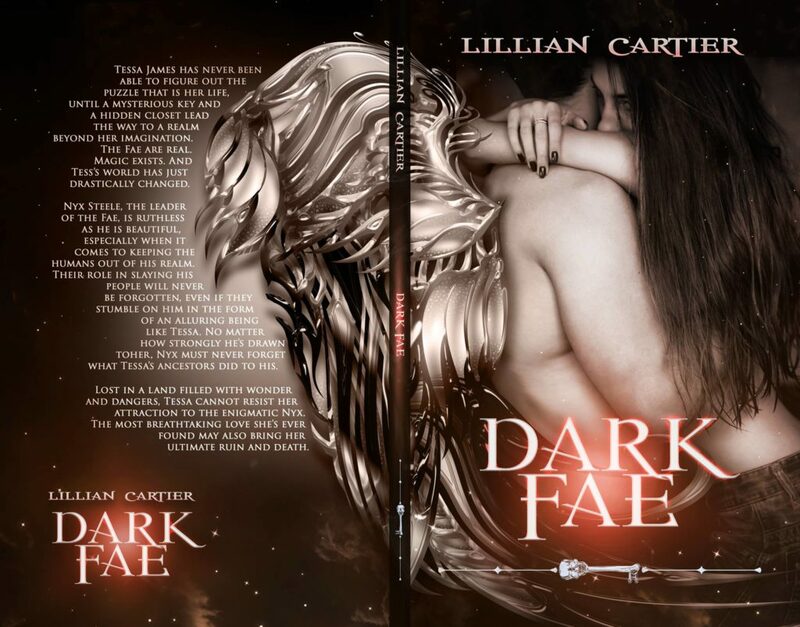 ** Dark Fae! ** by Lillian Carter!